Do YOU want to stay focused and sharp? Have parents or friends worrying about memory and losing independence? Just love challenging your brain with puzzles and problems? Healthy Memory Workout is how you start fast. Even if you don’t get the puzzles out, just trying keeps the brain connections growing. At last! A carefully selected collection of diverse puzzles, problems and brain challenges all gathered in one handy eBook. “Healthy Memory Workout” will build your brain power — fast. Whether you’re already an ace problem-solver or you’d love to be one one, this is a recipe for growing new brain connections. Think about it—what if you could count on living independently way into the future? What if your brain and memory skills were as sharp as they were in your younger days? What if you could remember names, faces and never lose your car keys or glasses again? And you could do all that no matter how humble your budget? 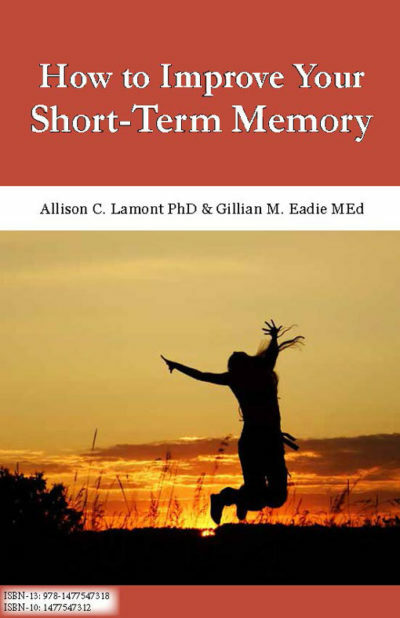 Since 1997 Dr Allison Lamont and Gillian Eadie have been creating successful books and memory training courses to keep the 40+ age group Brainfit for Life®. They quickly developed an online and face-to-face community and have now helped thousands of people in 40 countries to look after their memory skills. They know how important it is to live independently for as long as possible. “Healthy Memory Workout” is a further step in the secrets of a world of independence—a world where the over-50’s can count on their brain and memory skills to protect life as they know it for decades to come. 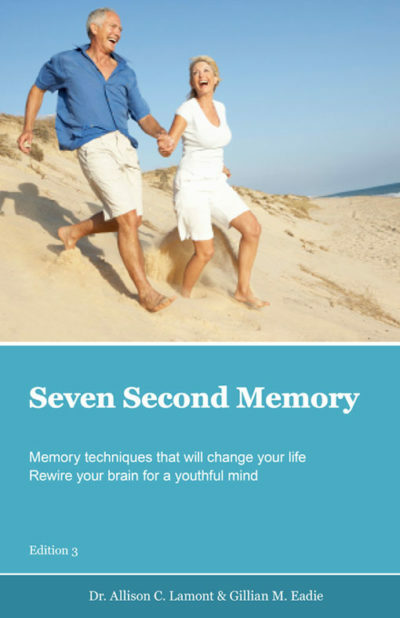 This eBook helps your memory be all it can be. 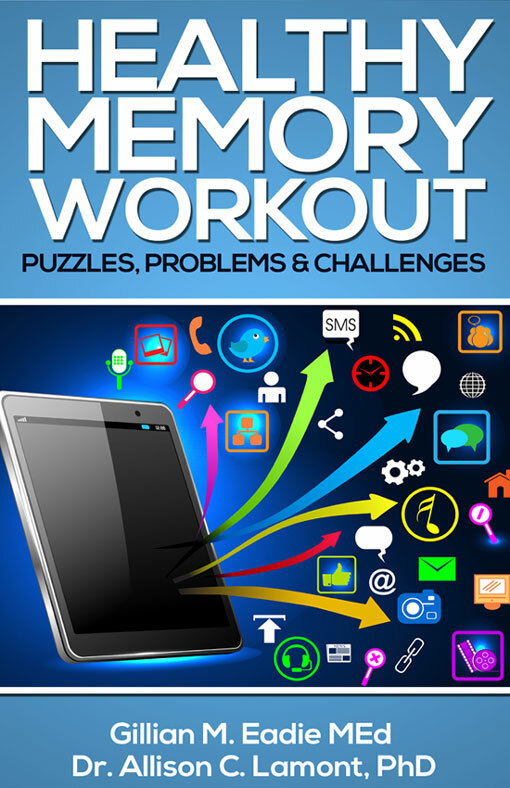 Not only are there puzzles, problems and challenges to exercise and grow new brain connections, you’ll find step-by-step guides to solving puzzles, the six key memory skills and tips from Brain tuners. The research is clear. Even if you don’t get the puzzles out, just trying keeps the brain connections growing. ‘Healthy Memory Workout’ is how you start fast. Now the question is this—are you going to put this off until some other time? Or are you ready to grow your memory powers and protect your independence?